And now a word from our sponsor – Joanna Parypinski’s PANDORA | Got How? 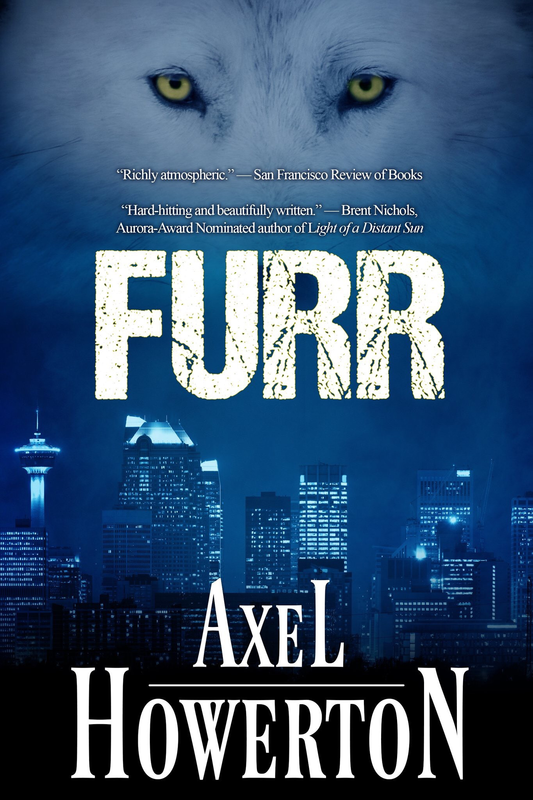 NOW HEAR THIS: I don’t usually hand over the reigns at AxelHowerton.com, but this book – and this author – are worth it. Joanna Parypinski’s PANDORA will be featured in a brand new Book Club in the next couple of days. In the meantime. Keep up with her blog tour, check out the book and enter to win! READ ON!! Want to win free stuff? Keep reading to find out how you can win Pandora’s Box (don’t worry, the stuff inside of it isn’t lethal). My idea of Pandora’s Box is a somewhat metaphorical one: it represents our greatest fears. Pandora’s Box is a vessel of the unknown; it holds within it those things we find most terrifying, those things that haunt our nightmares and fill us with bone-chilling dread. Pandora’s Box is the epitome of all the evils of mankind. In that case, if you came across Pandora’s Box and decided to open it, what would you find inside? If my boyfriend opened it, a horde of spiders would scuttle out. My sister would probably come face-to-face with a clown. And me? If I opened the box, I’d see all of my written works burning to ash with no other copies left in the world—like that scene in Misery where Annie Wilkes makes Paul Sheldon destroy the only copy of his latest and best manuscript. That was, by far, the scariest scene in that book. Like the characters in PANDORA, we each find something different when we open the box. If you want to win the prize, you’ll first have to tell me what YOU would find in Pandora’s Box. Do you have what it takes to face your fears and peek inside the box? Then fill out the contest form below for a chance to win the mystery prize pack! The contest will be open until Midnight PST Saturday, September 29. The winner will be chosen at random, but I might do a little something special for the entry with the most creative response. The Pandora Blog Tour continues tomorrow at Jamiefriesen.com. 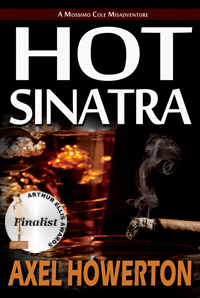 Previous PostThe Next Big Thing: Hot Sinatra Edition!Next PostCOFFIN HOP SIGN UP NOW OPEN!